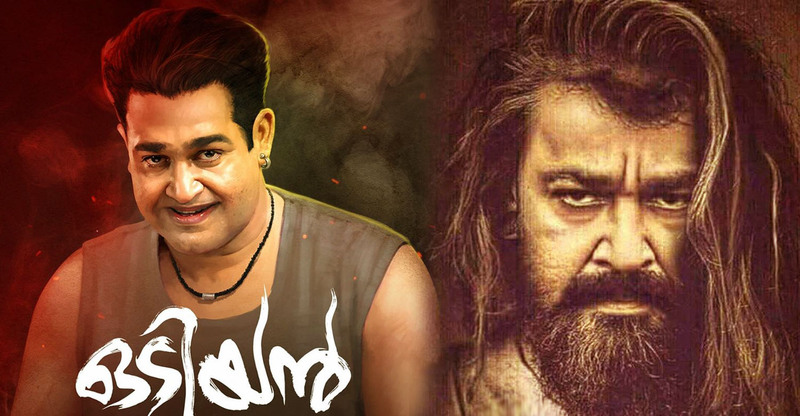 New teaser from Mohanlal's Odiyan releasing tomorrow! New teaser from Mohanlal’s Odiyan releasing tomorrow! The makers of Odiyan have been very calculative in promoting the movie. 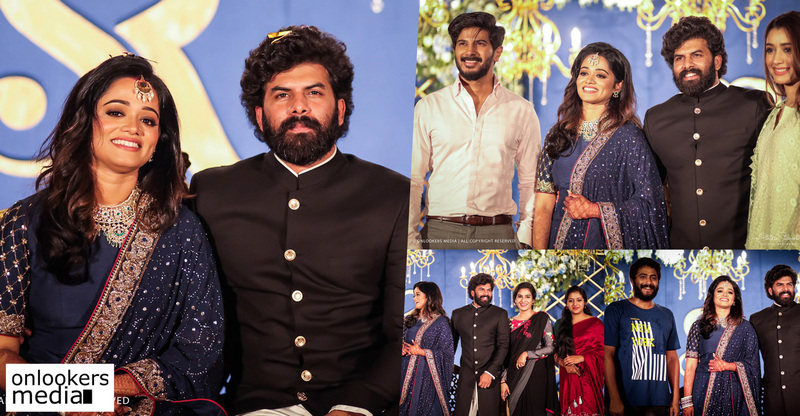 They have released updates about the film on a regular basis. Another remarkable thing is how they release a teaser after the completion of every schedule. Already two teasers have been released, one after the shoot in Varansi and the one from Thenkurissi. Both of them were well received and were successful in piquing the curiosity among the audience. 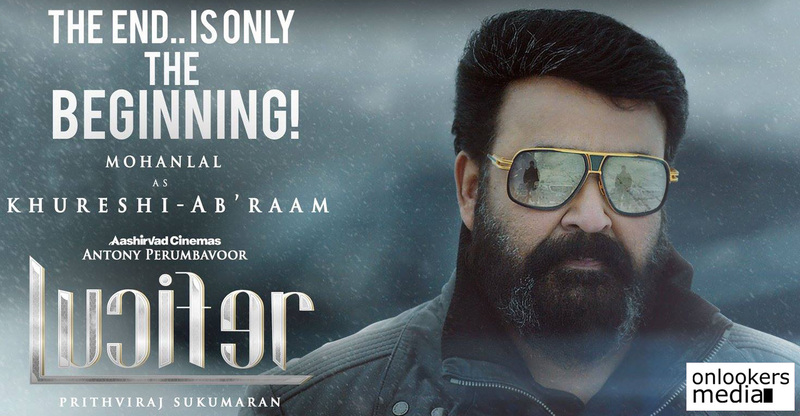 Now hold your breath as the movie’s third teaser will be released tomorrow via Mohanlal’s offical Facebook page. 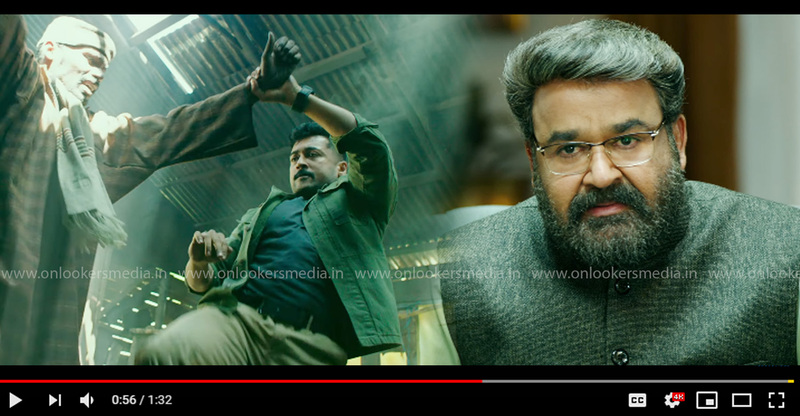 It will give a sneak-peak to the much talked about young and fit look that Mohanlal has been working on for a month now. 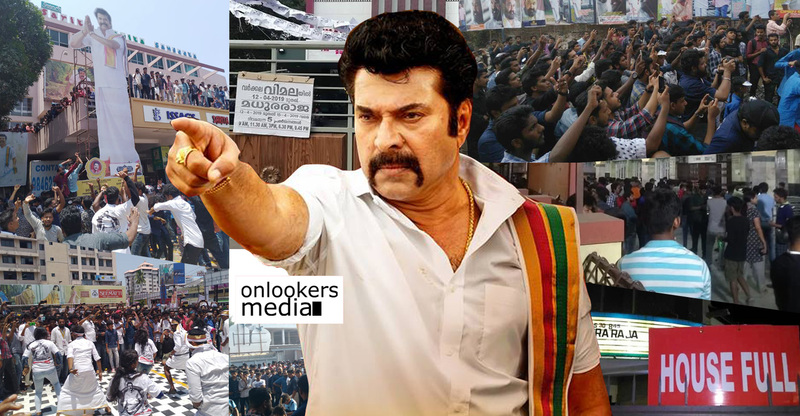 Fans as well as the common audience are highly excited to see Mohanlal in a new look. His ‘young and vibrant’ will be unveiled the next day, on December 13. Mohanlal has been on a break for over a month now to reduce weight. The actor has been training with a team of 25 people who monitor his diet and workouts. 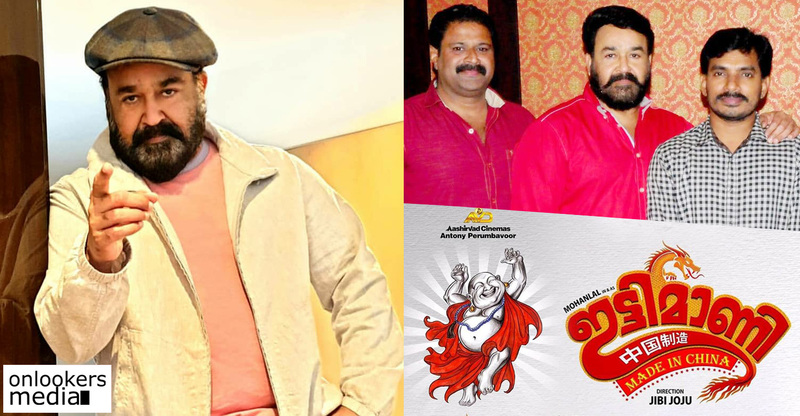 He is shedding his weight to play the younger part of Manikyan, the character he is playing in Odiyan. 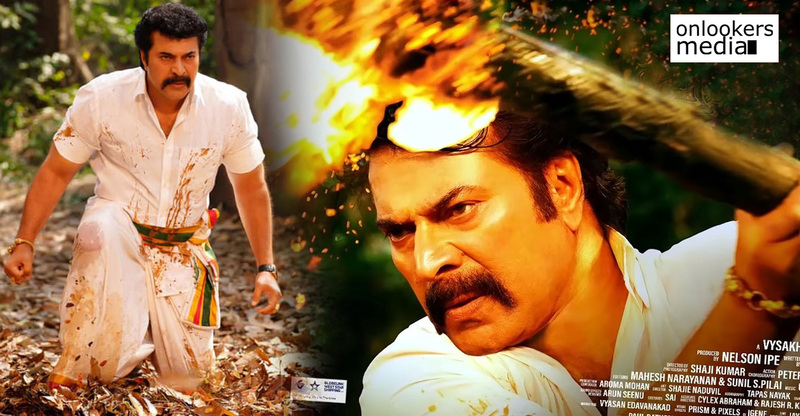 Odiyan is a fantasy film that will have a mix of action, romance and magical realism. It is primarily about Odividya, a black magic practice and people who practice it are called odiyans. National award winner Harikrishnan has scripted this movie and VA Shrikumar Menon is directing it. 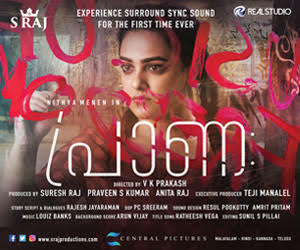 Odiyan also stars Manju Warrier, Kailas, Narain, Siddique and Inncoent in prominent roles. 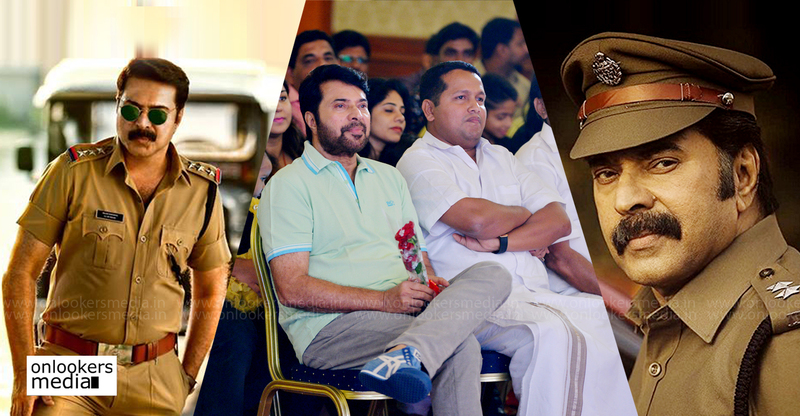 This big budget movie is funded by Mohanlal’s own production house Aashirvad Cinemas.